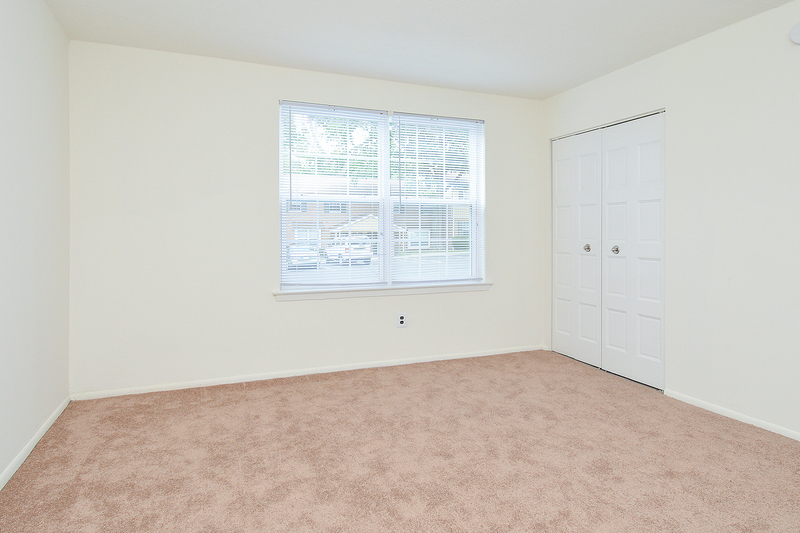 When hunting for apartments for rent in Willow Grove, PA, it’s important to take into consideration the amenities the apartments and community has to offer. 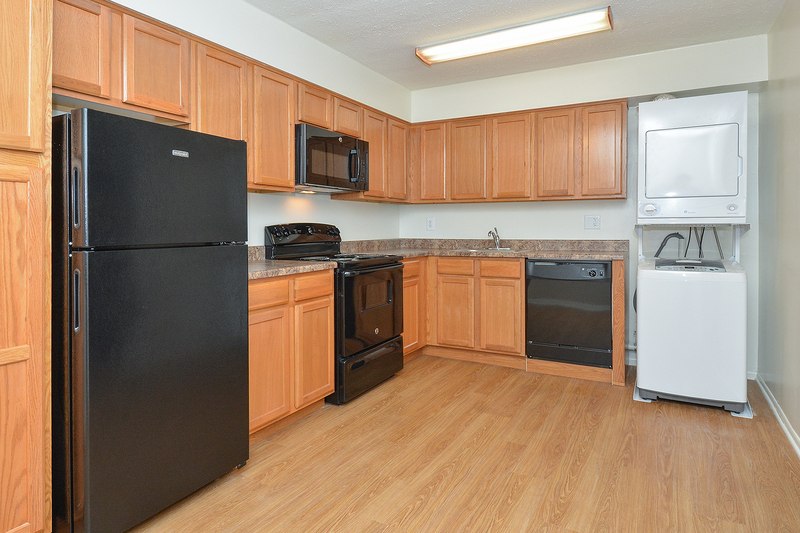 Because we know how much you depend on a comfortable home to greet you at the end of a long day, we've brought together a refreshing blend of modern features and benefits in each of our apartments at Willow Run Apartments. Imagine taking a walk around our picturesque community and coming home through a private entrance to a spacious kitchen with full-sized appliances, your own in-apartment washer and dryer, wall-to-wall carpeting, a private patio or balcony, plenty of closet space, high-speed internet, and more great features. 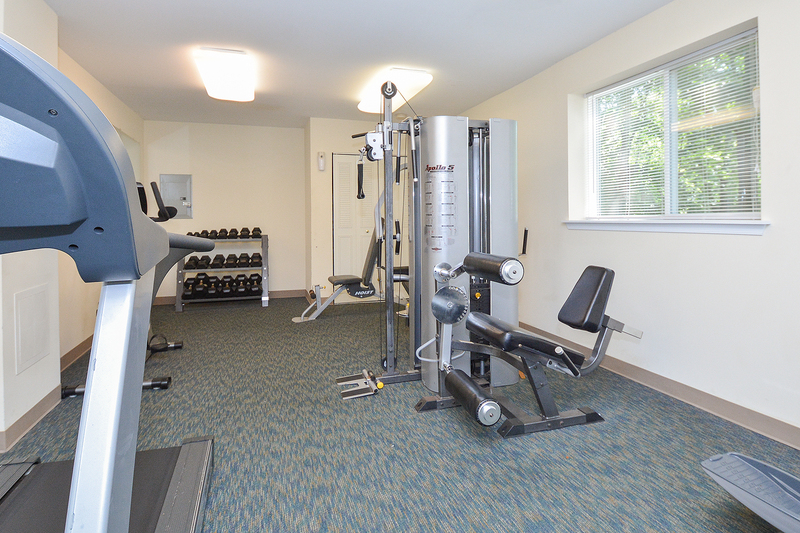 Beyond your apartment, you will also have access to our on-site fitness center, on-site property management, the bus line a short walk away, and close proximity to shopping areas like Willow Grove Park Mall. 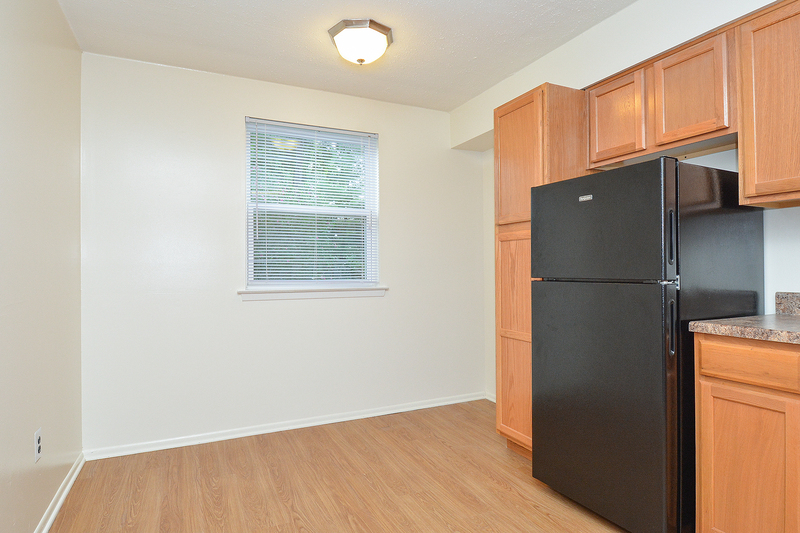 You will also appreciate the convenience of online payment options, 24-hour emergency maintenance, and short-term lease possibilities. 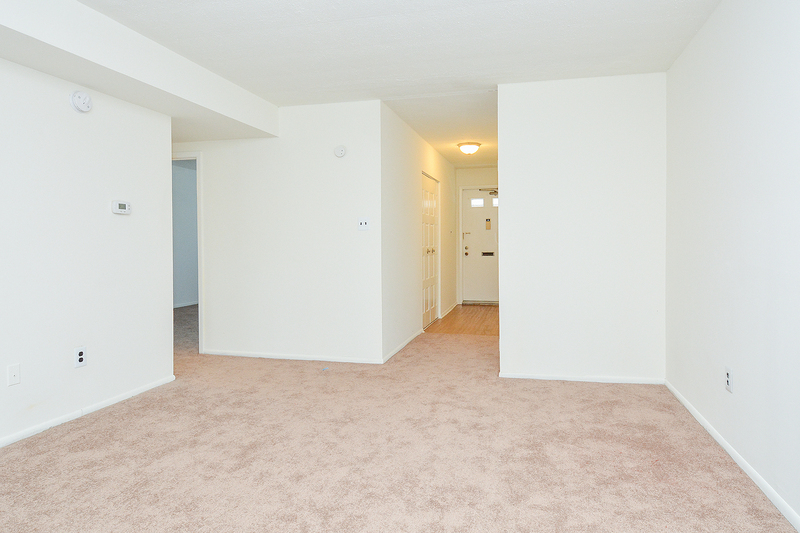 We make apartment living easier here at Willow Run Apartments. 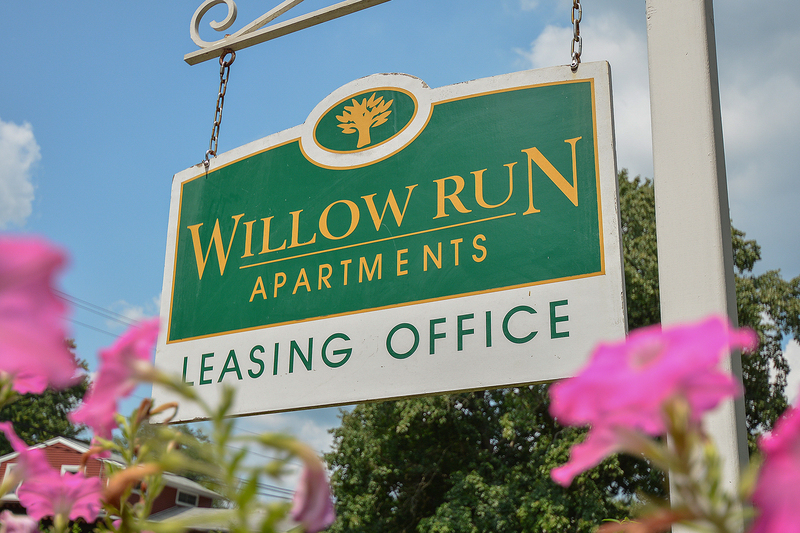 Contact us to learn more about our blissful community located in Willow Grove, PA!